Pipeline flange, also called flange plate. 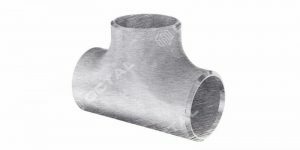 A flange is a parts that connecting pipes in pipeline systems. Meanwhile, it also applied for connecting between two devices (pipe with valves or with equipment). 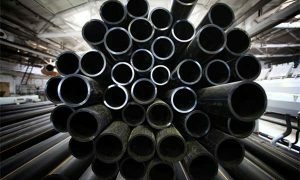 The connection between two pipes can be directly welded together, but it is difficult to connect together without welding. When the connection part have problems, it will be hard to repair. 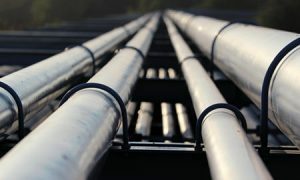 The same problem also happened between pipe and valve connection. 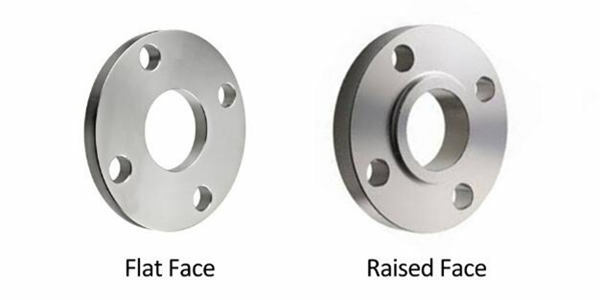 Flange is usually used for connecting pipes or valves, so it can solve the above problems easily. How many parts included in a flange connection? When connecting these parts, put gasket in the middle of two flanges, then tightening the flange screws, so the two will be connected together tightly. The flange connection way is convenient, flexible and labor saving. In case pipeline maintenance, we can remove screws on the flange, take away corresponding pipes or valves. Meanwhile to replace new pipes and valves. Flange connection has good strength and sealing, simple structure and low cost. It can be repeatedly disassembled. 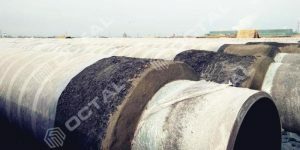 The flange connection mainly have leakage problem, and the leakage quantity should be controlled within the allowable range of process and environment. The slip on flange welding also simplified as SO flange. 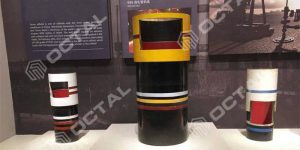 It is used by inserting the pipe into the inner hole of flange, as the flange inner diameter is little bigger than the pipe’s OD, the parts could be connected by lap welding at the top and bottom of the flange. Slip on steel pipe flange is normally with raised face (RF) or flat face (FF), and also available in TG and MFM. Slip on pipe flange is suitable for the lower pressure, general temperature and normal circumstance pipelines. It is easy to install and with lower cost/price, has been most used in the common industries. 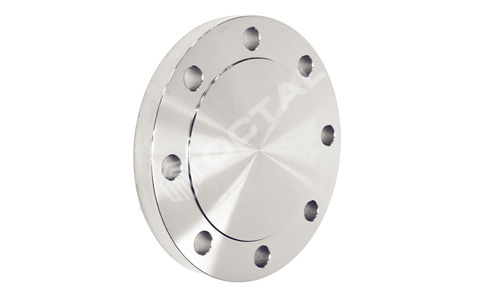 Weld neck flange (WN flange) usually has two kinds of designs. 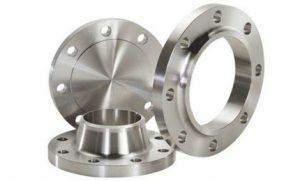 High-hub flange and tapered-hub flange, former one is the regular type and used in connecting pipelines. 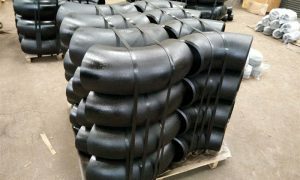 The neck of welding neck flange can be directly welded to the pipe end. WN flange has the advantage of convenient construction, high strength and good sealing performances. 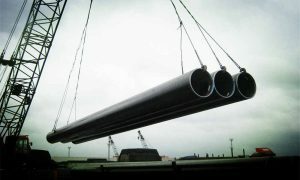 It is also widely used in different pressure pipelines. Threaded flange is the flange with threads in it’s inner surface, as to connect the threaded pipe. 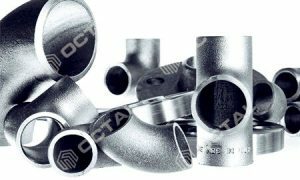 The advantage of this connection type is non-welding, so it is very convenient to install, and easy to repair. 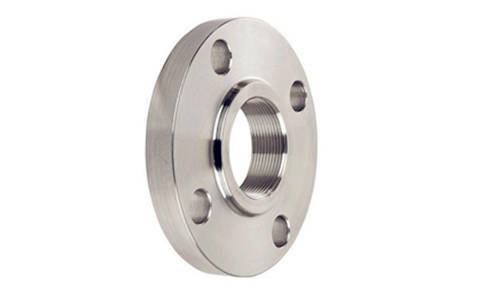 Threaded flange could be made of alloy steel, which has higher strength but bad welding performances. On the other hand, it could not used in extreme conditions as the temperature mroe than 260 ℃ or lower than -45℃, to avoid leakage. 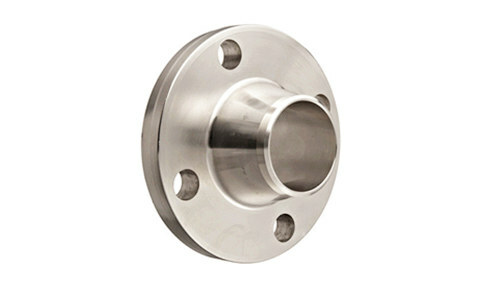 Socket weld flange (SW flange) is similar to the slip on flange, but the different part is is socket weld flange one side welded with the steel pipe, and the other side is connected with studs. 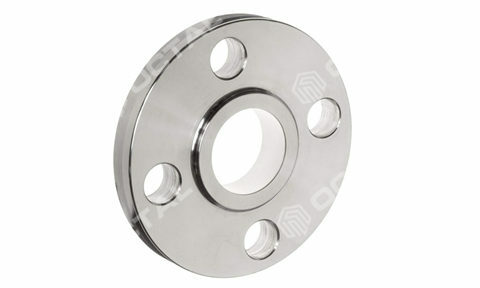 Generally SW flange is used for small diameter pipes. The lap joint pipe flange is that set the flange on the pipe end by using steel ring and flanging. The flange could be moved at the end of the pipe. 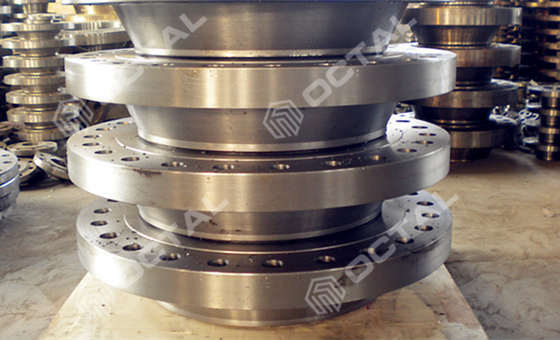 Steel ring or flanging is the sealing surface, with flange to press them together. 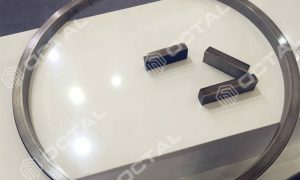 Because of the steel ring or the flanging block, the lap joint flange will not contact with the liquid. 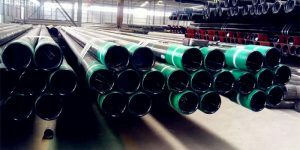 So it is applicable to corrosion resistant pipelines. Blind flange is like a solid disk without whole in the middle, only with mounting holes (for connecting purposes) functioned to block off the pipelines to stop the flows. According to different pipeline pressure and seal gasket type, there are different sealing surface types for steel pipe flange. It is suitable for less pressure occasion. ( PN≤1.6MPa). Sealing surface structure is simple and smooth, and easy for machining. Meanwhile it’s easy to carry out anti-corrosion lining. However, the contact area is larger, the gasket will become squeeze on both sides easily as pre-loading. Then it will not easy to press. It is composed of a convex and concave surface, placing the gasket on the concave. It can prevent the gasket from being extruded. So Male-female face flanges can be applied to the higher pressure occasions. The touch surface is made of tongue and groove. The gasket is placed in the slot, and it cannot be squeezed. Comparing RF and MFM, T/G face flange can obtain good sealing effect. 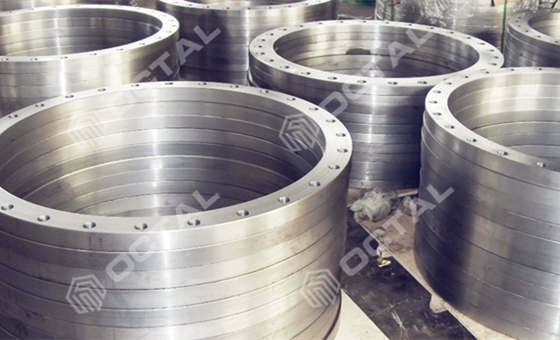 The structure and manufacturing of flange are more complex. It is difficult to replace the gasket in the slot. Tongue and groove seal face is suitable for flammable, explosive, toxic medium and high pressure occasions. 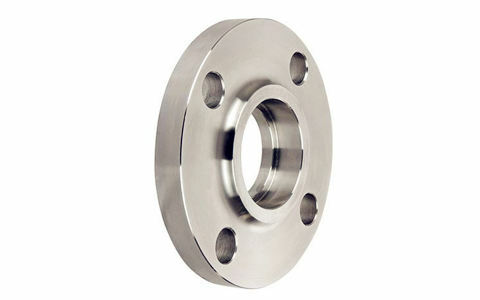 Steel flange standards include European standards and American standards. Because of different dimensions, these two systems cannot interchange. American countries and China mainly adopt ASME or ANSI. Flange pressure rating in ASME could be divided into 150, 300, 600, 900, 900, 1500, 2500 grades. 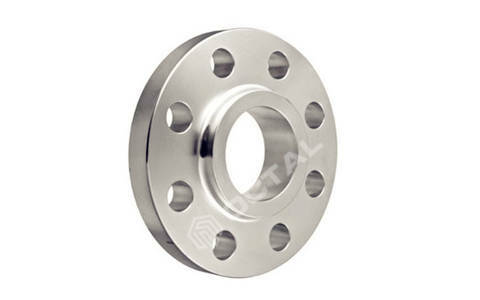 Pipeline Flange are commonly used for carbon steel, alloy steel and stainless steel. 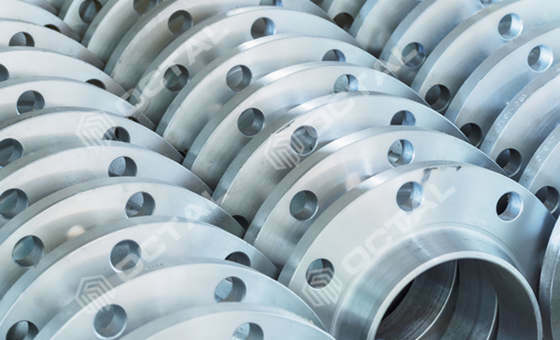 Steel Pipe Flange is a kind of pipe fitting to connect two pipes, or pipes and valves, or the equipment. The holes on the flange connected by the steel studs, then use the gasket in the middle for sealing between two flanges. So by the different application and style, there are slip on flange, blind flange, socket weld flange, threaded flange, weld neck flange and reducing flange. 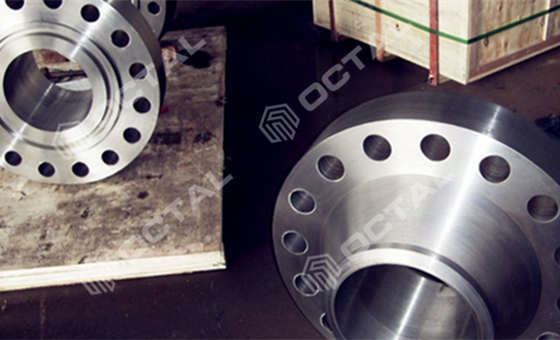 Octal offers steel pipe flange with various kinds and applicable to different industrial areas, Oil & Gas transportaion, Chemical Plant, Power Station, Water Treatment, Refining etc.